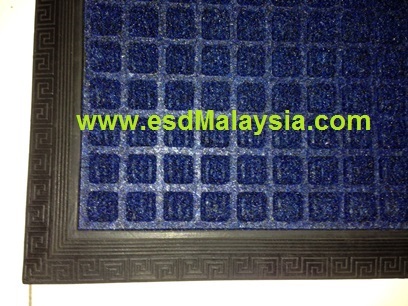 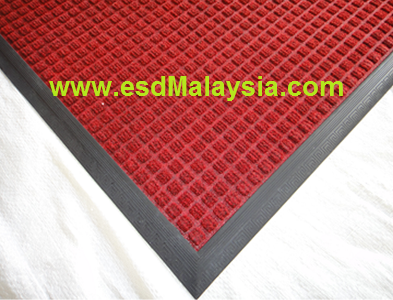 ~6mm Thickness x 600mm ( 2ft ) Width x 900mm ( 3ft ) Length / pc . ~6mm Thickness x 1,000mm ( 1m ) Width x 1,600mm ( 1.6m ) Length / pc . 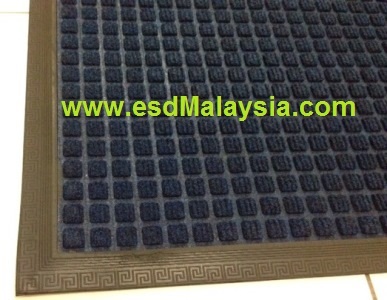 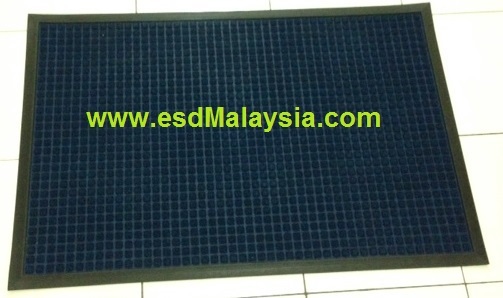 3) Raised-square superbly removes dirt and moisture . 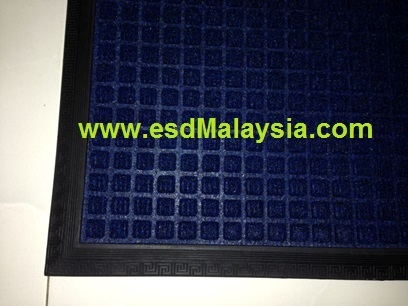 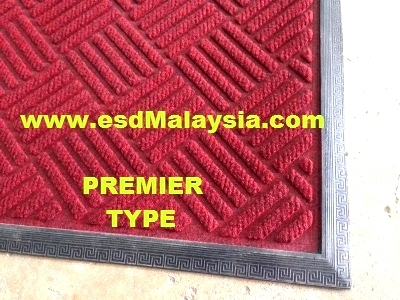 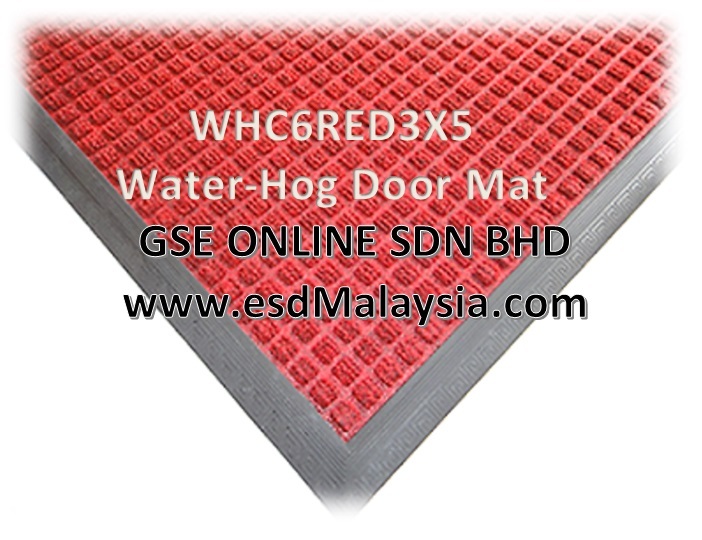 The “Water dam” border is designed to hold dirt and moisture which ensures floor protection for any kind of entrance way . 4) Ideally for moderate to heavy-traffic , indoor and outdoor .